Washington, D.C. has many different neighborhoods, and while people may know the names of these areas, few know the origins of the names! Here’s is some history about the naming behind some of D.C.’s popular neighborhoods. 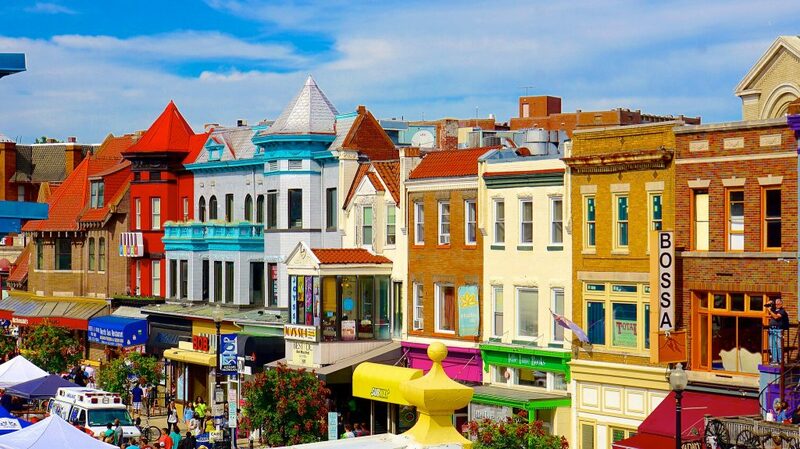 The colorful and thriving area known as Adams Morgan got its name from two formerly segregated elementary schools in the area. The John Quincy Adams Elementary School was for white children, and the Thomas P Morgan Elementary School was for African Americans. When D.C. schools were integrated in 1955, the two educational institutions were combined, and the name Adams Morgan became unofficially official, after the Adams-Morgan Community Council redrew neighborhood lines. Now, it’s a popular area for restaurants and bars. This iconic neighborhood, which is home to the Kennedy Center, Watergate Hotel, and George Washington University, has one of the weirdest names in the district. There are two theories as to why this name came to be. Set close to the Potomac River, one theory is that the area got its name from the fog that used to rise from the Potomac and mix with smog from the factories in what was then the industrial zone. 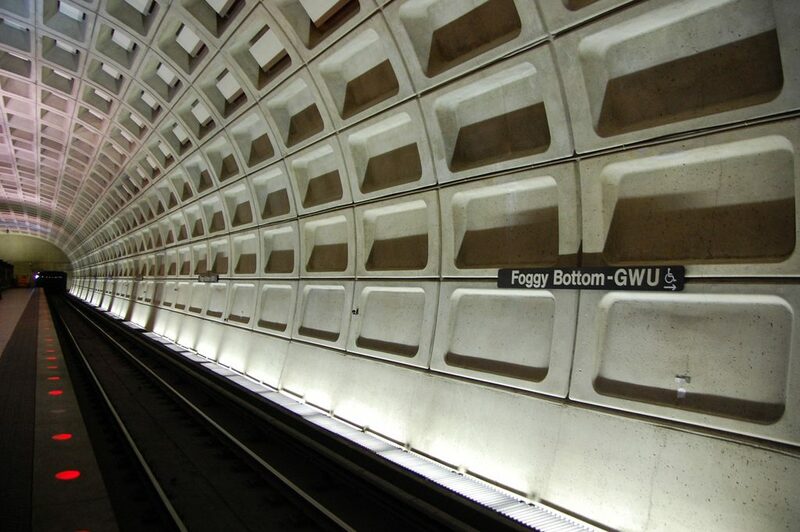 The second hypothesis, although less likely, is that it was named after one of the first beers distributed in D.C.— Foggy Bottom, by the Olde Heurich Brewing Company, in 1873. Either way, the name still elicits reactions and jokes from locals and tourists alike. A common misconception is that Georgetown was named after George Washington, but that is not true. What is not clear, however, is whether it was named after King George II, who was in power at the time of the city’s founding, or after its founders George Gordon and George Beall. 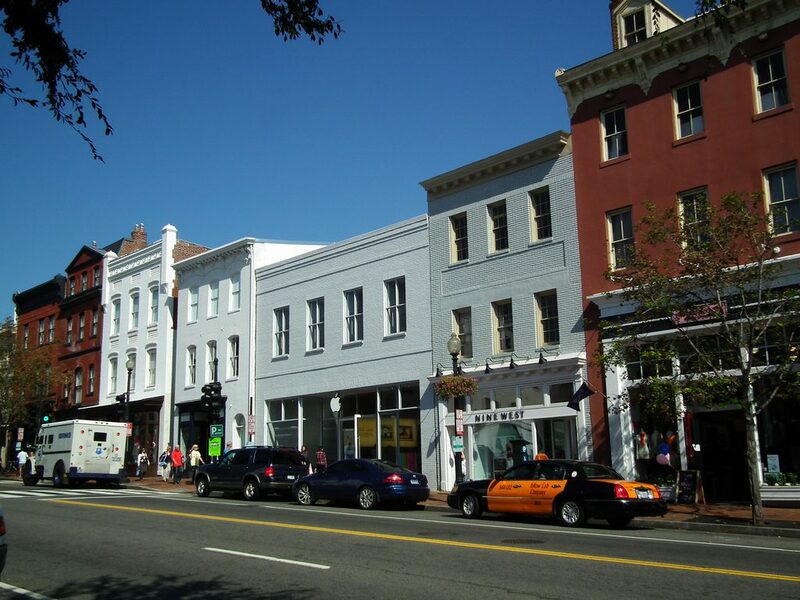 The two founding Georges sold property to the province of Maryland, and the area remained its own city until 1871 when it became part of the District of Columbia. This name is pretty straightforward. 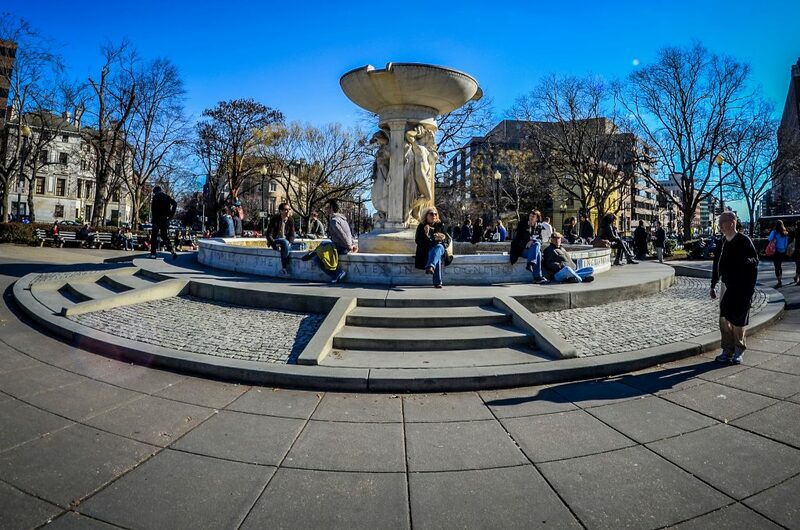 Originally, the neighborhood named after the iconic traffic circle created by Army Engineers in 1871 was called “Pacific Circle.” In 1882, it became known as Dupont Circle, an homage to Samuel Francis du Pont, a rear admiral in the Navy who served in the Mexican-American War and Civil War. The story goes that locals started calling the area “Tennallytown” after a local bar owned by John Tennally, Tennally’s Tavern. 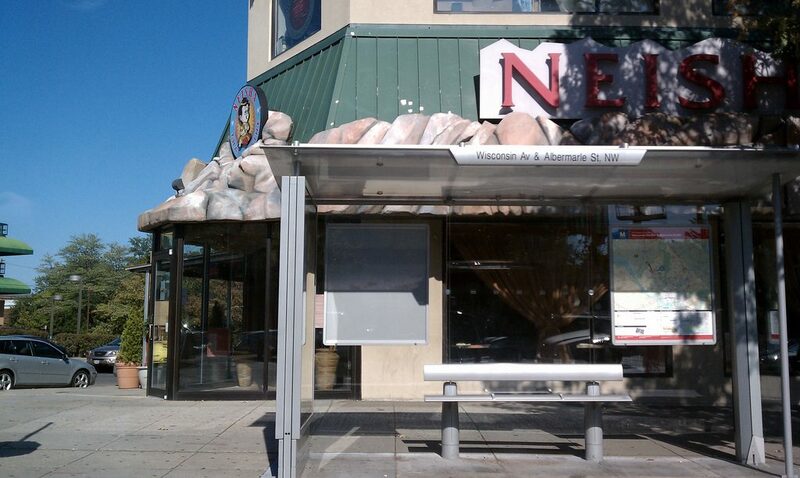 Over the years, though, the spelling of the name gradually changed until it officially became Tenleytown. Historical records indicate that even the Tennally family could not agree on the spelling of their name—variations include Tennely and Tennoly.